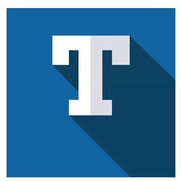 Established in 2003 by Andrew Christensen, Tensen Contracting Inc. has earned a solid and well deserved reputation among our clients. Andrew brought his wife Tammy on board in 2014 and two have become quite the dynamic duo with Andrew managing job sites, subcontractors, and our own crew as Tammy takes care of sales, and manages the office. Our specialty is windows and doors but we also do home renovations. Over the years Andrew has built up an amazing sub contractor crew of electricians, plumbers, drywallers etc. that are knowledgeable, friendly and fair. We insist on only using certified tradesmen for your home so you can be sure that your project is done right. 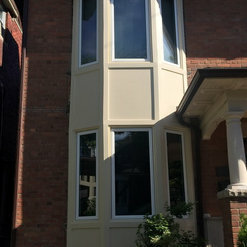 Thank you for installing a larger window, cutting out brick, repairing drywall etc., on time and in a professional manner. Highly recommend Andrew and his team! Thank you for the great review, we certainly love changing spaces and installing larger windows where we can. 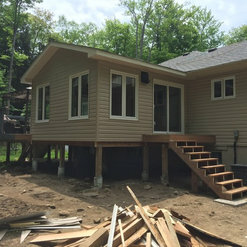 Andrew (Tensen Contracting) and his crew replaced the windows, sliders, doors, and ceiling at our island cottage on Georgian Bay. The job was was hassle free, and the workmanship and cleanup superior. 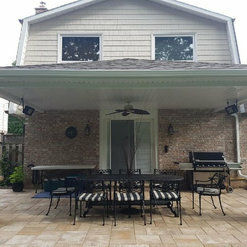 Everything was completed on time and at the price quoted. It was a real pleasure to do business with Andrew and Tammy Christensen and we highly recommend them. Hi Mike & Sherrie, thank you for the wonderful review, it certainly was a pleasure to work with you as well. Our crew definitely enjoyed the time they got to spend on your Island cottage. We were so impressed with Andrew & his crew from Tensen Contracting right from day one. We needed a four-season sunroom and everything was done professionally, on time and just under budget. Andrew guided us through the entire process and was always available to answer questions and provide much-needed advice along the way. It's obvious that he and his crew love working together and have many years experience under their belt. 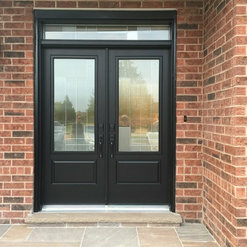 We have no hesitation in recommending Tensen Contracting for renovations, and for their window and door installations. Thank you for the great review Dave. Andrew and I had so much fun working with you and Barb planning your new space. It was great to see it come to life and to know you will have years of enjoyment. 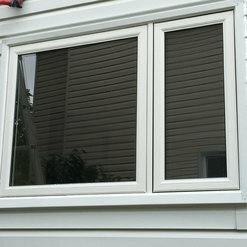 We hired Tensen Contracting to install new windows, doors and and replace our aluminum siding. On our first meeting they arrived at our house as scheduled they were professional, well prepared very helpful and knowledgeable about the products we were buying/using. 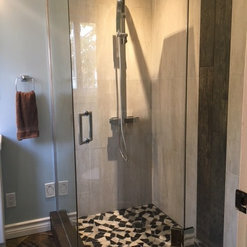 My husband usually does his own renovations but due to unforseen circumstances he was unable to do the work so we hired Tensen Contracting and we were both very happy with their services and my husband was impressed by the quality of their work. Their staff was friendly and helpful kept to themselves and got the job done on time and on budget. We would definitely hire this company again. 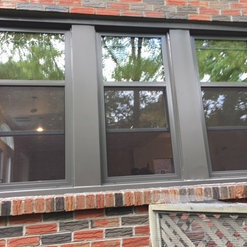 My husband and I had a wonderful experience with Tensen Contracting, who replaced all of the windows in our home. 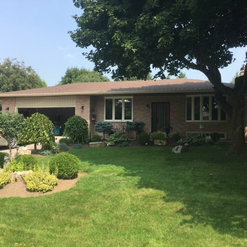 We had recently purchased a 1960’s bungalow with all original windows, which were in dire need of being replaced. We met with a handful of window companies. 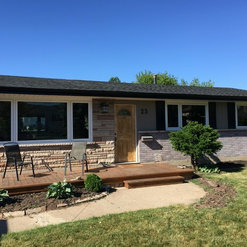 The reason we went with Tensen Contracting was because the price was very fair, my parents had a very positive experience with them when they replaced their windows, and Tammy and Andrew were a complete pleasure to deal with. It was obvious in our first meeting that they were experienced, as they made recommendations based on the structure of the house, which turned out perfectly in the end. We were lucky that Andrew and his crew were at our place within a month to work on the windows. They spent about a day and a half doing the whole house - which was awesome! Andrew is very experienced and knowledgeable, and we felt at complete ease with him. His crew were great as well. It was obvious they had strong experience. And, the windows turned out amazing!! They are so big and bright, and the glass is very high quality. It is so nice to be able to manage our heat and air conditioning better, along with not being able to hear every sound outside. The guys cleaned everything up too, which I was so pleased about. It was as if they were never here, everything was spotless! If you are looking to have your windows replaced, I cannot recommended Tensen Contracting enough. The entire experience was stress-free, which was huge for us. The work and the final product are superb. Tammy and Andrew are fair and honest people. They never steered us wrong. Any questions that I had throughout the process, Tammy got back to me very quickly. The customer service was perfect. We are so happy! Hi Kate, it certainly was a pleasure to work with you and your husband as well. 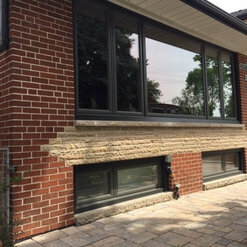 Your new windows certainly made a beautiful impact to an already gorgeous home. Thank you for the fabulous review. 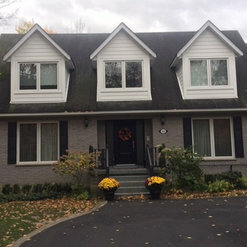 When it was time to replace the windows and doors in our home we turned to Tensen Contracting. Andrew and his team provided a seamless experience. * Work was completed on schedule and as per the quote * Daily arrival and departure of the crew was as promised * The work site was kept clean * The windows and doors look fantastic * Overall it was a great choice. Thank you for the wonderful review Paul. I'm always so pleased to hear about our amazing staff. We certainly are lucky to have them on board with us. 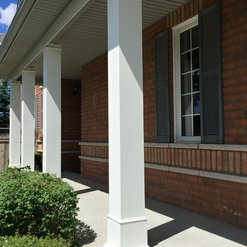 Andrew and his team of professionals have completed several major projects around our house. The latest, a complex project to reconfigure and install a master and guest bath. As you can see for yourselves the results were outstanding. The project was completed within budget. Andrew will be the first person I call for our next project, our kitchen! Thank you Bert, it was a fabulous project to work on. I already have ideas for you kitchen ;) Looking forward to it. This contractor is highly recommended for renovating your home - old or new, to any size building. Respectful. Honest. Collaborative. Effective and Efficient. Non better. Thank you Mike :) It certainly was a pleasure to work with you and Marli as well.